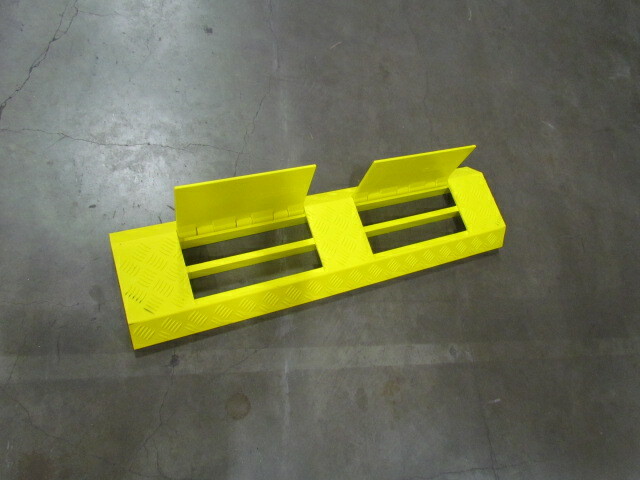 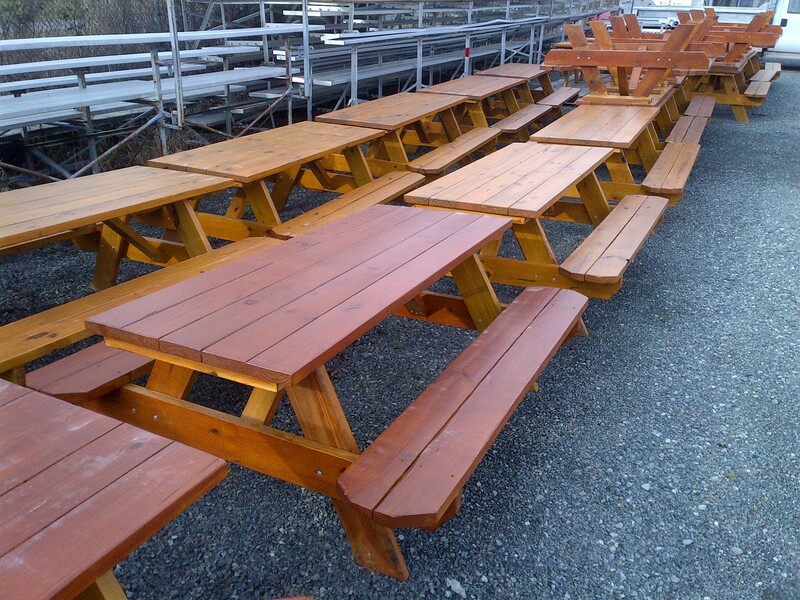 Need something for an event? 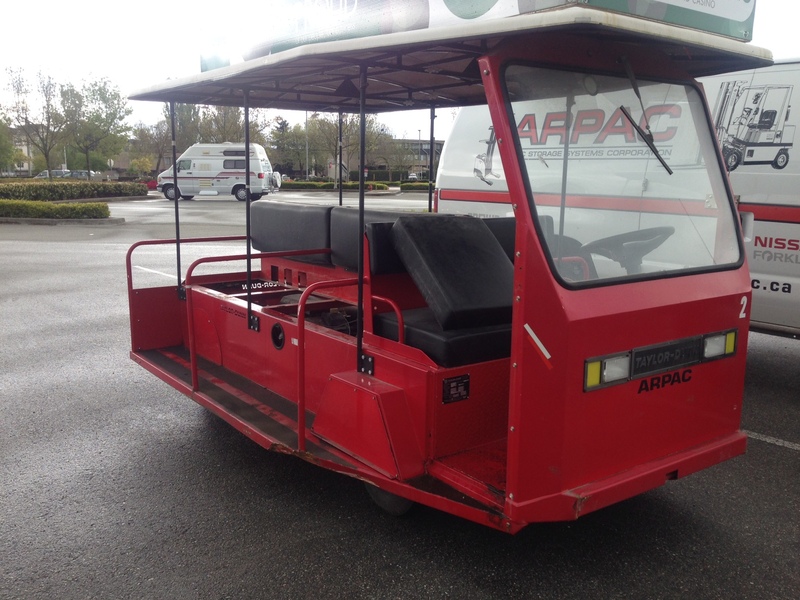 Check out our equipment list and photos below to see if we can help you! 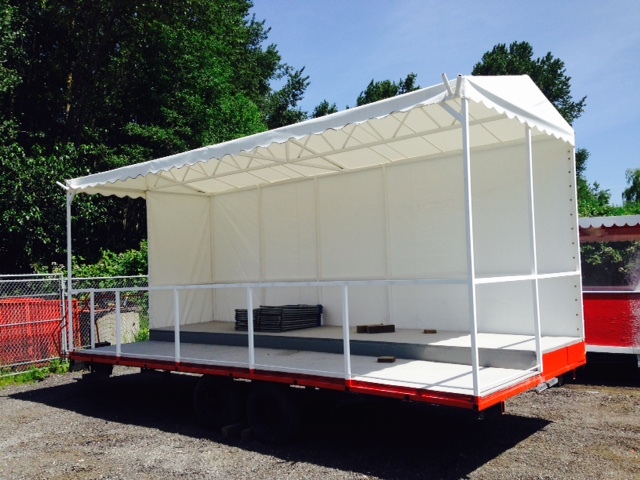 Need something for an event? 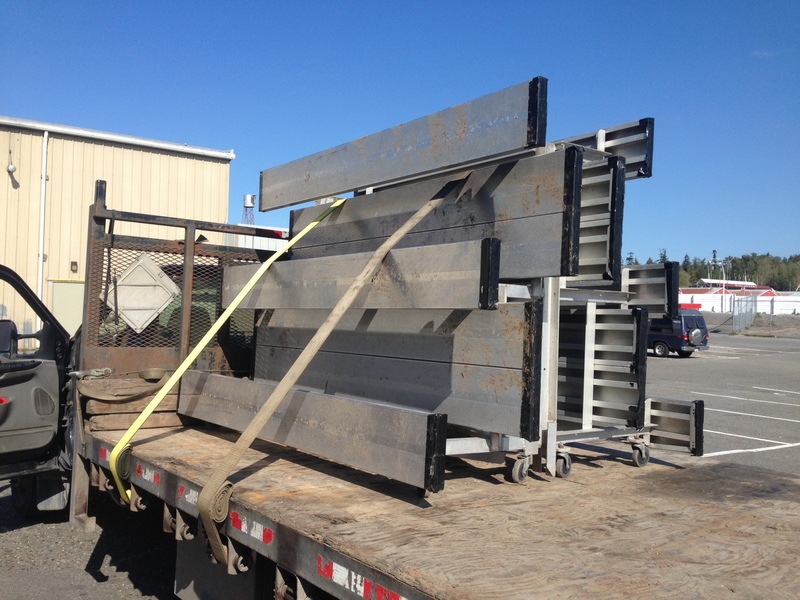 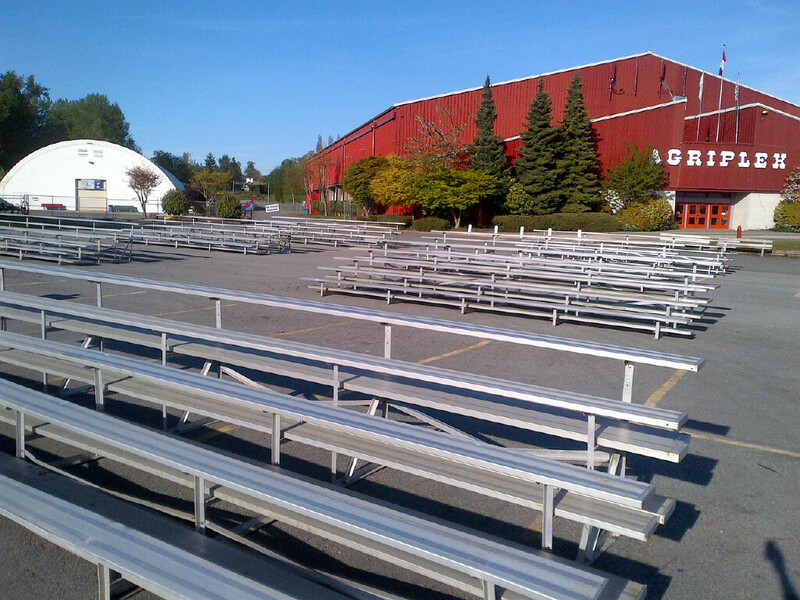 We have a wide range of a large equipment list of items for rent, from picnic tables and bleachers to info booths and horse stalls. 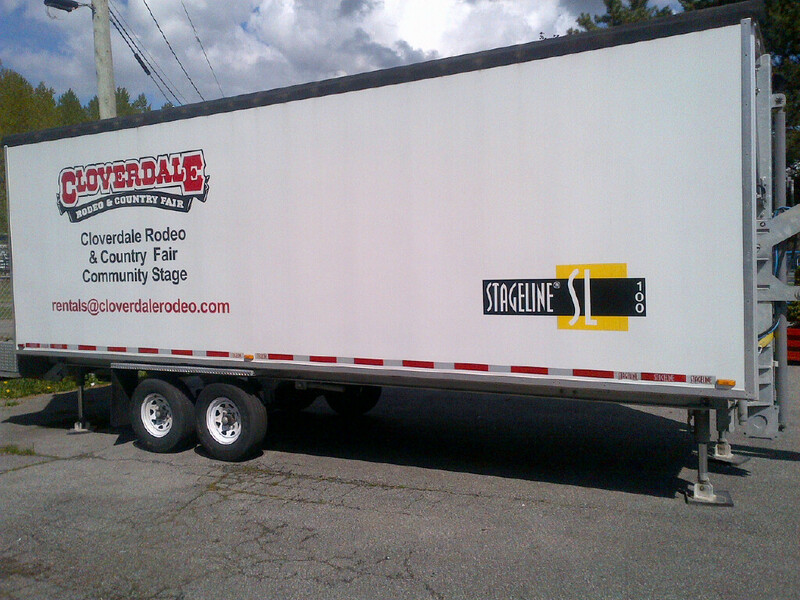 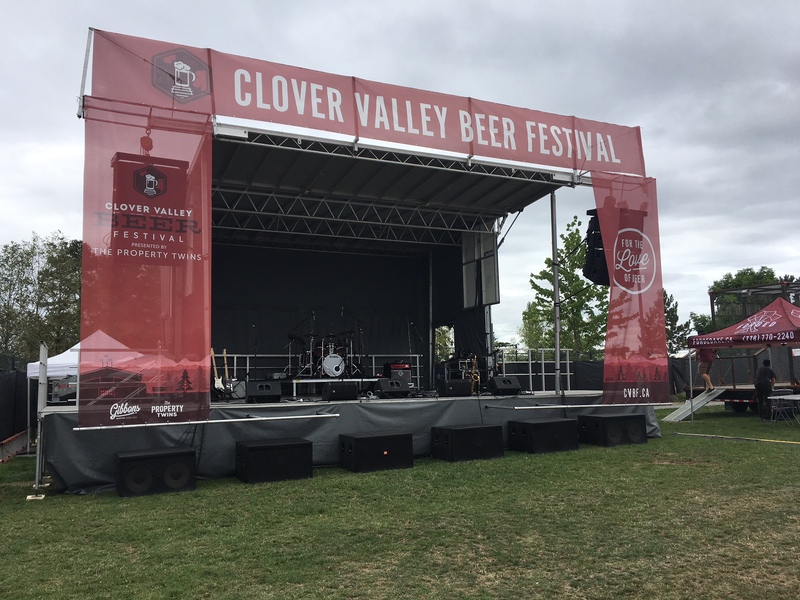 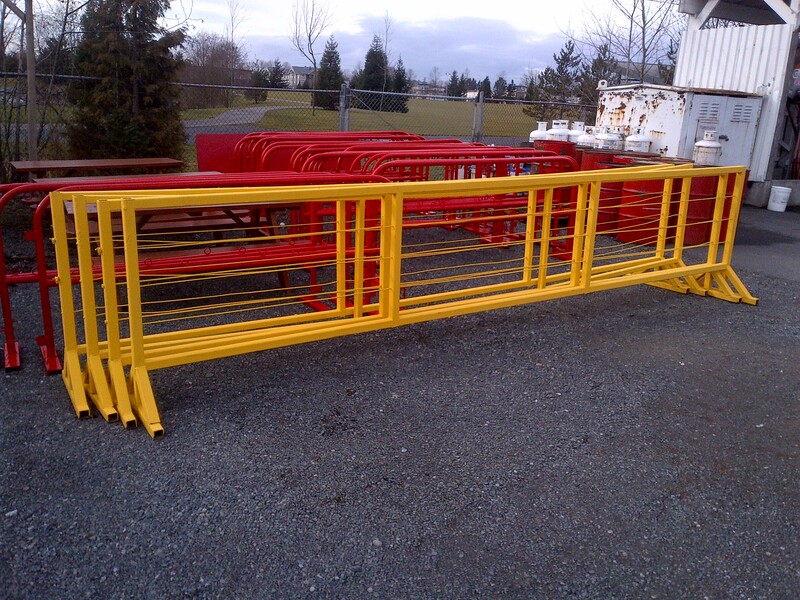 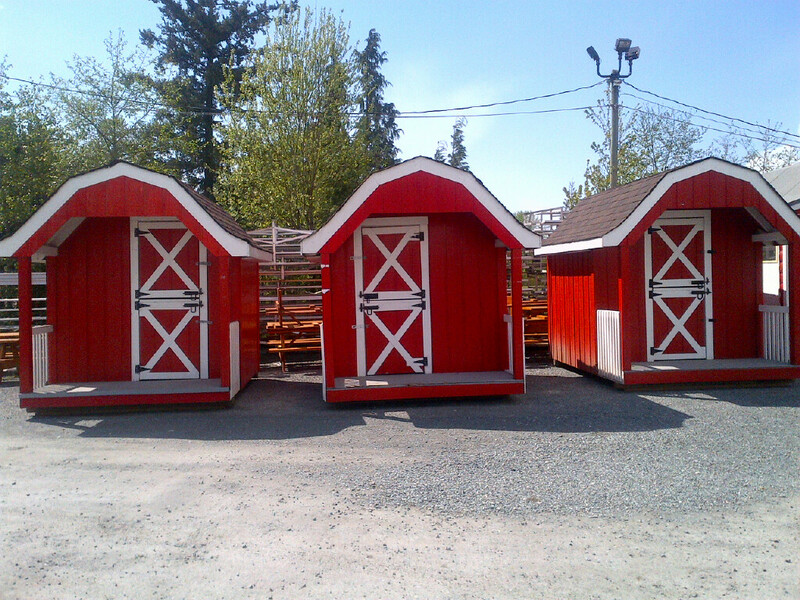 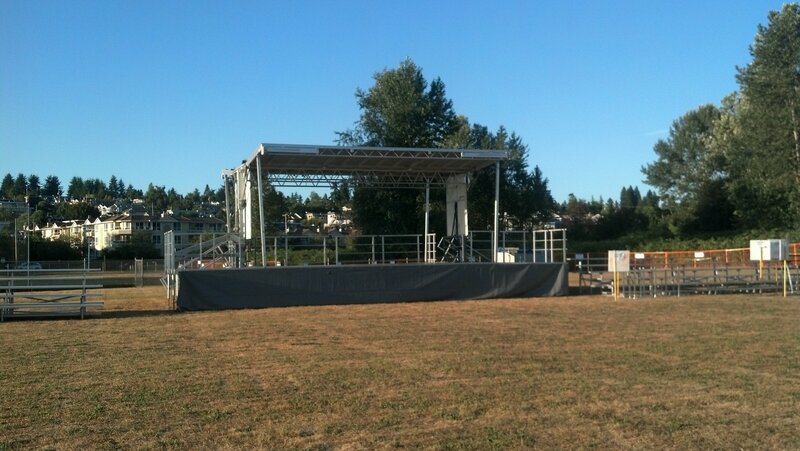 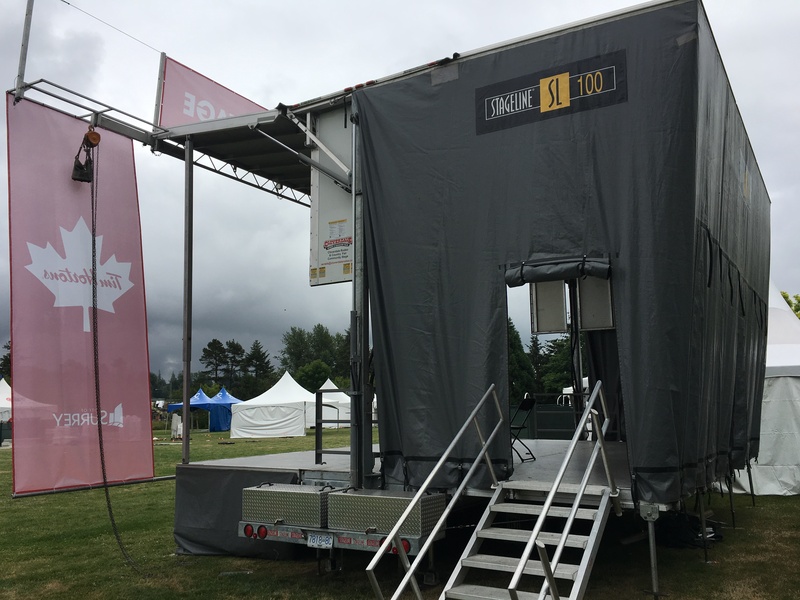 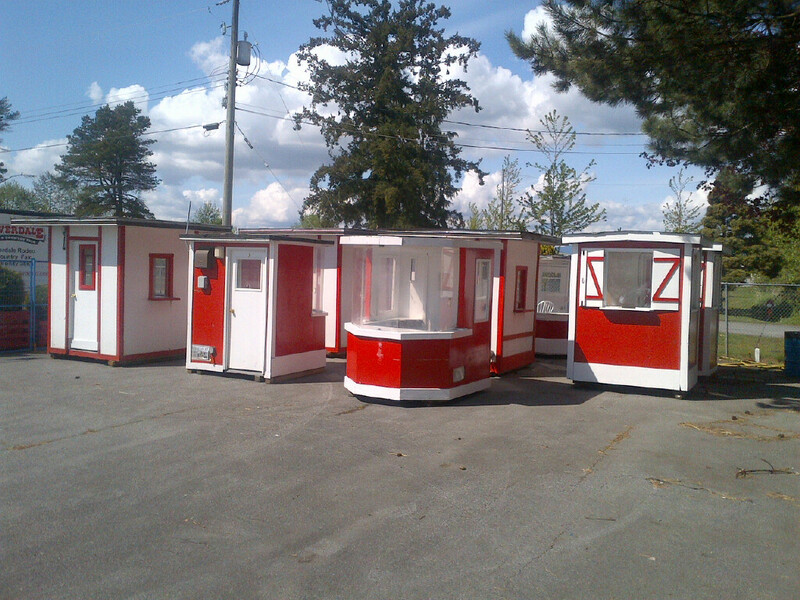 Call us at 604.576.9461 or email rentals@cloverdalerodeo.com.